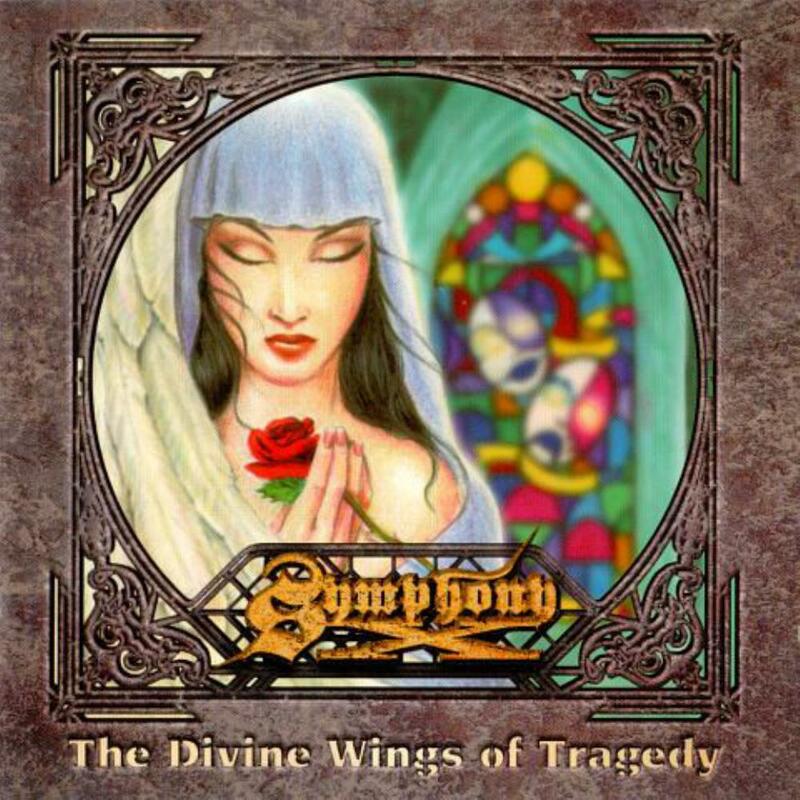 Never attaining the stench of Power Metal creations, but coming ever so close on many occasions, especially here, on Divine Wings of Tragedy. A technical neoclassical showcase that could be a lot worse, but Allen's voice is surprisingly good. The keys are usually designed to give added substance, but here they typically only serve to take away from the music and make it unbearably cheesy. Sea of Lies is a good track, but the rest seem all too trivial, cheesy, and uninspiring. The neoclassical feel to much of the work comes across as stale, distant, and backgrounds to the means of a technical showcase. Romeo is an extremely talented guitarist, but often I feel his lines are much too cold to the listener. He lacks the warmth that a guitarist like Latimer had with his instruments that made the virtuoso sections come alive. The long epic, Divine Wings, is overly long, overly boring, and pretentious to a certain degree. The guitar/keyboard tradeoffs towards the end is some of the most banal playing in much all of prog, and the facade of powerful choir like keys is all but off-putting. Candlelight Fantasia is somewhat of a surprise, and one the only track I find a somewhat emotional connection too, even if it does have many of the same cheesy keyboard sections. I feel so distant from this material, so emotionally detached from it. It's not exactly a terrible output, but with a few minor adjustments it could be much more than the outcome we have.